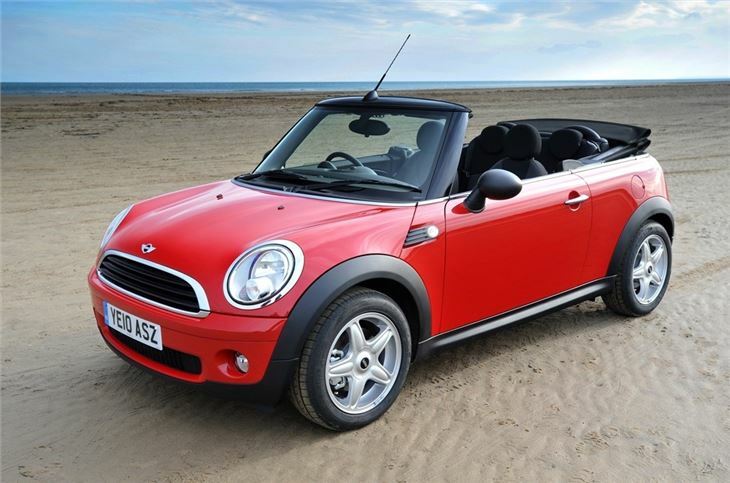 Highly desirable and very pretty. Handles well even with the roof down. 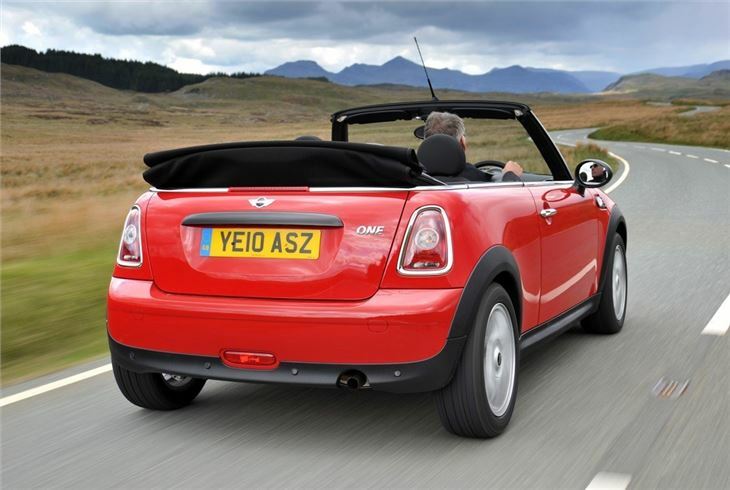 Lower emissions than previous MINI Convertible. Air conditioning now standard. Options can easily add quite a lot to the final price. 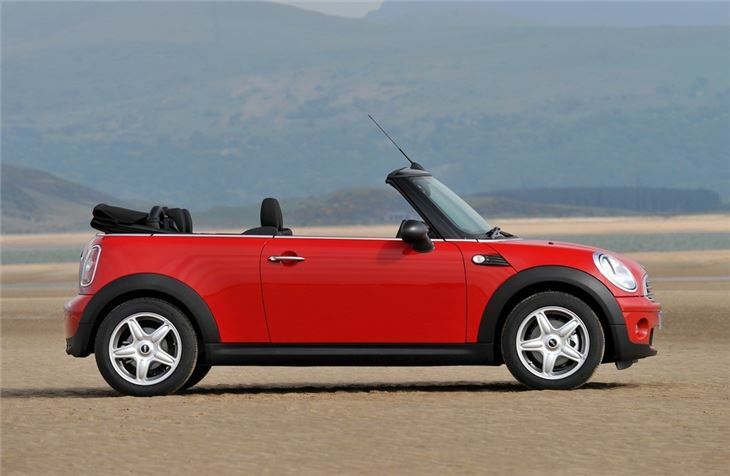 The second generation MINI Convertible is slightly lighter and narrower than the original model yet has sightly more boot space. 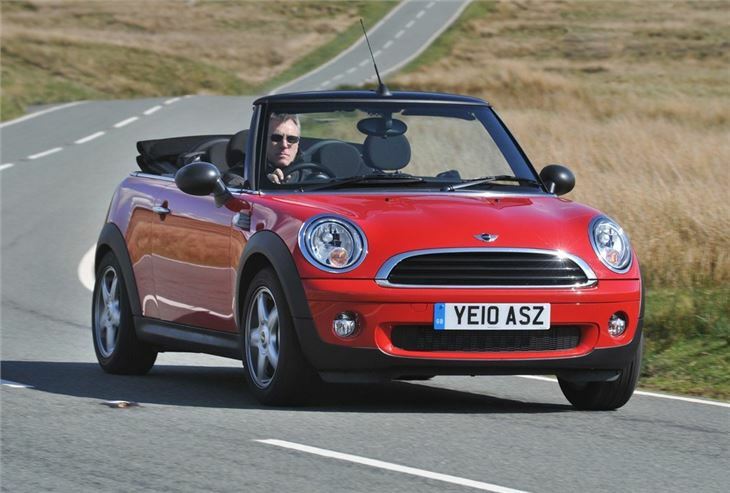 Another change is the pop-up rather than fixed rear roll bars, giving the Convertible a much cleaner look. 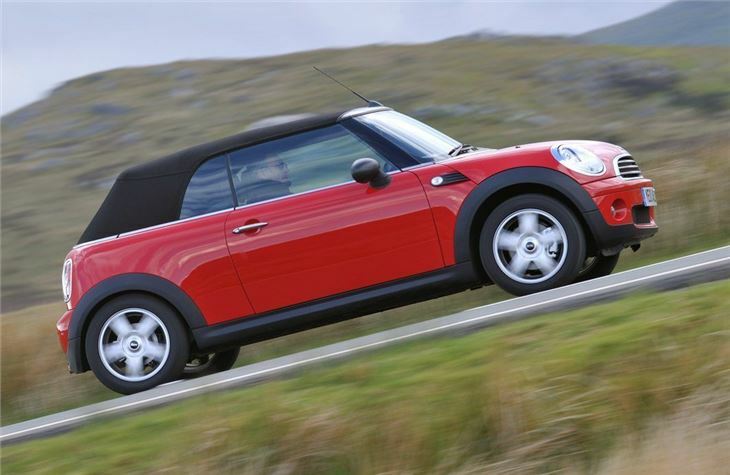 At launch, the new MINI Convertible was available as a Cooper, Cooper S, and JCW but in 2010, a MINI One Convertible was added followed by the 2.0-litre Cooper SD. 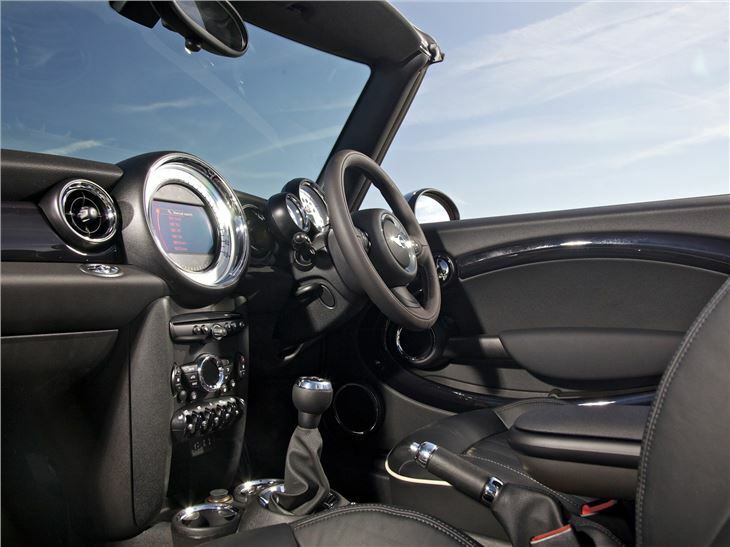 Refined and mature it may be, but all MINI Convertible models are good fun to drive, with all the grip you'd need on the road. 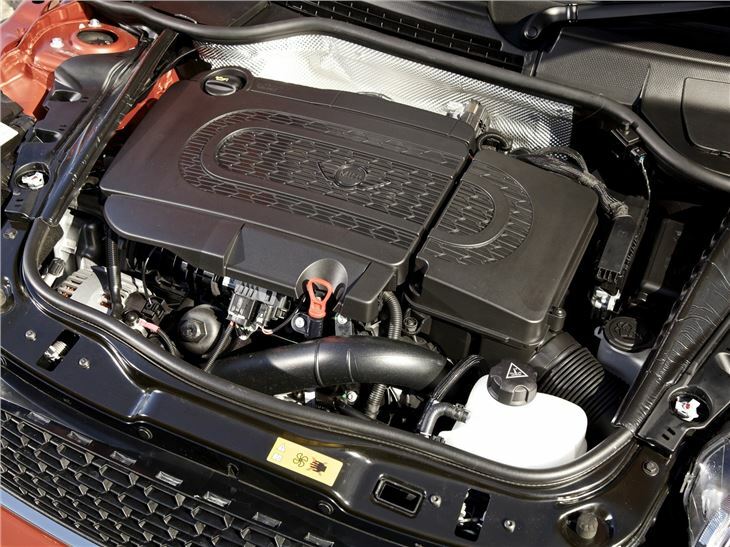 It has a desirable image and strong residuals. This is the fourth one I've had in a row and love them.